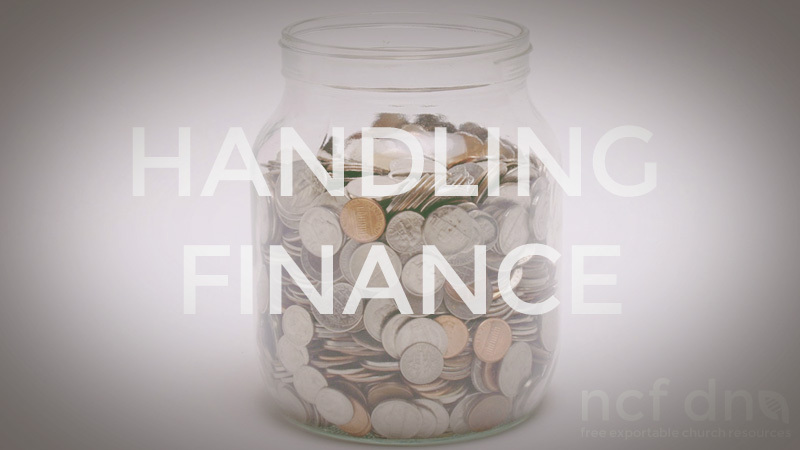 We have learnt a lot about handling finance in a meeting during our years here at NCF Church. Here are a couple of points we think are valuable when it comes to this subject. Ensure that if a project is incomplete, the need remains in full view of the church. The problem with using bridging finance is that people live prematurely in an inheritance that they have not paid for and rarely think about paying for. Gladly, as worship , not apologetically. We hope that this resource blesses you and the way you handle finances in your church. Feel free to print, edit and distribute this document. It sounds good, but how do you handle a young developing congregation to develop a good finance management?